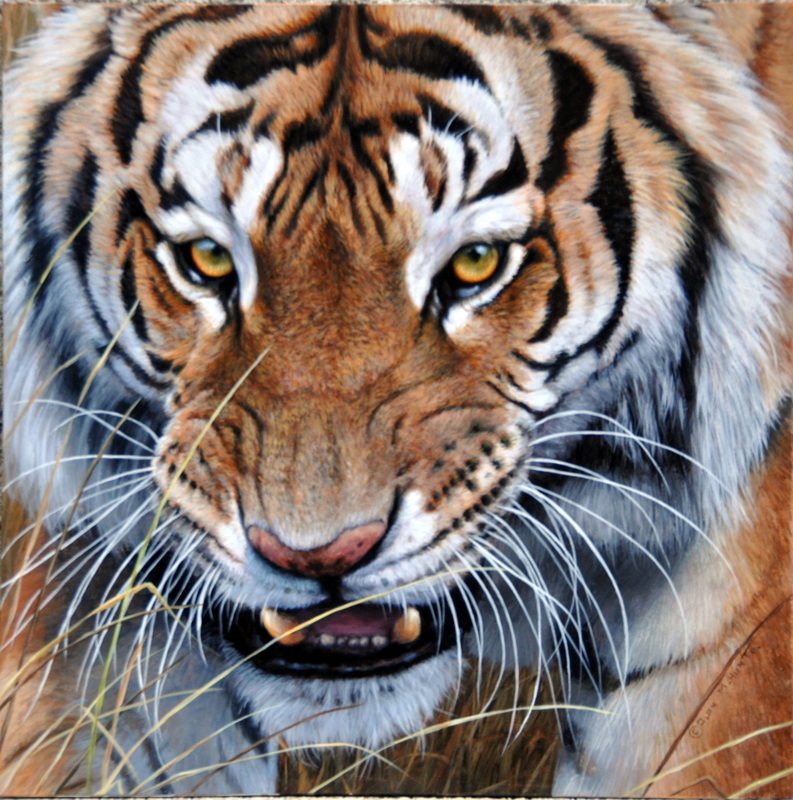 Phenomenal British animal artist who paints birds, mammals and other wildlife from the natural world. 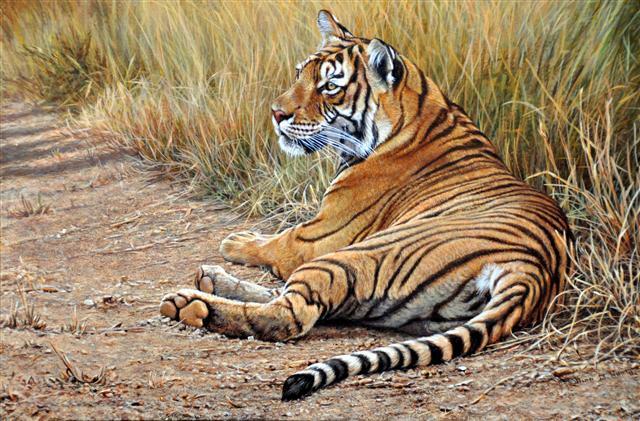 Alan has been painting wildlife since his early teens and has developed his technique over many decades to be able to produce ultra realistic and lifelike original animal paintings. Alan M Hunthad traveled the world in the name of conservation and regularly donates to various charities that helps to support endangered species. Alan M Hunt has been exhibiting all over the world and enjoyed successful career in America, now semi-retired Alan now accepts commissions. 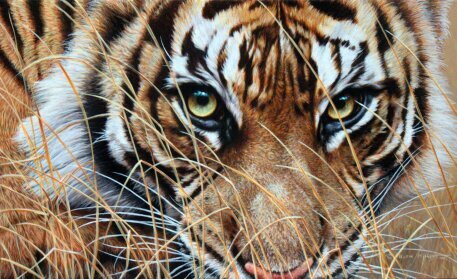 Please contact Judi & Alan if you would like to buy an original painting or you wish to commission Judi or Alan Hunt to paint you a bespoke piece of wildlife artwork. 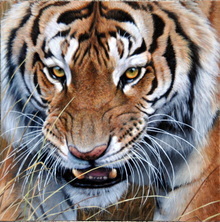 View more of Alan M Hunt's amazing and hyper detailed and photo realistic paintings by click on the artist's links below.